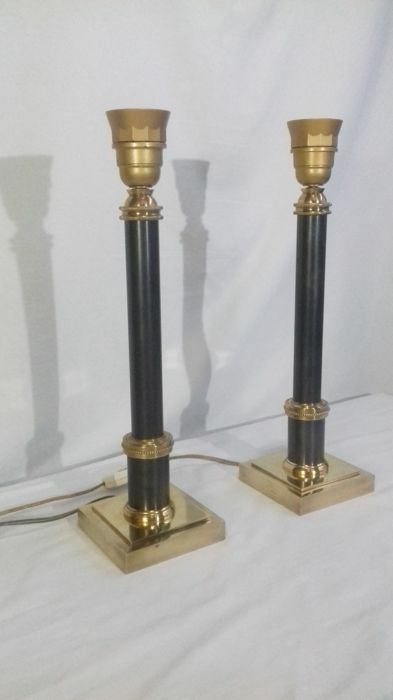 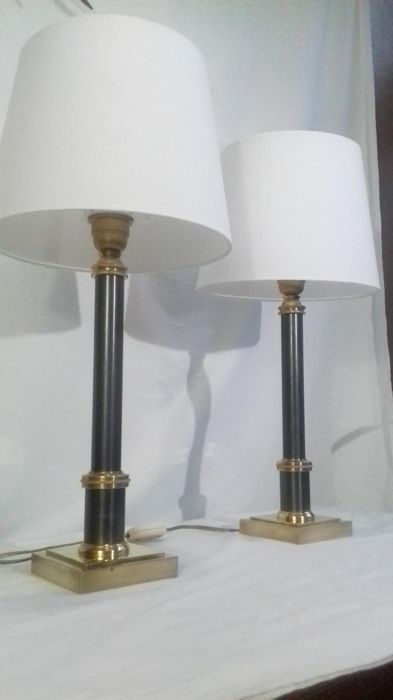 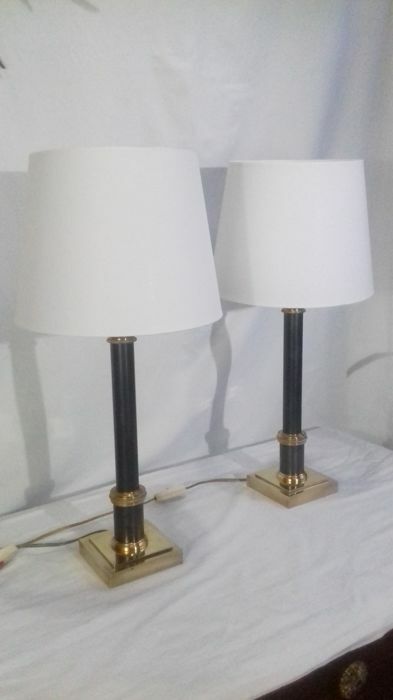 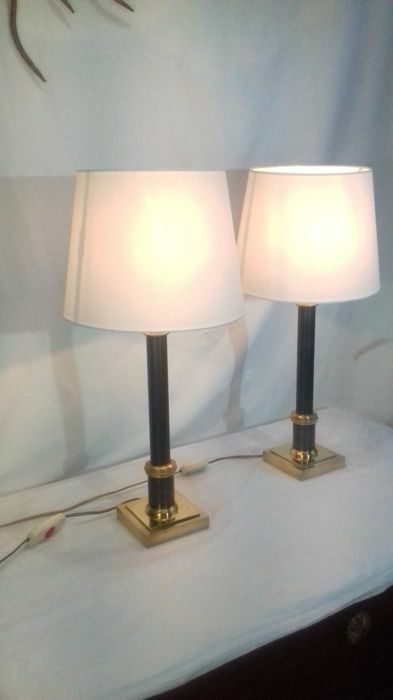 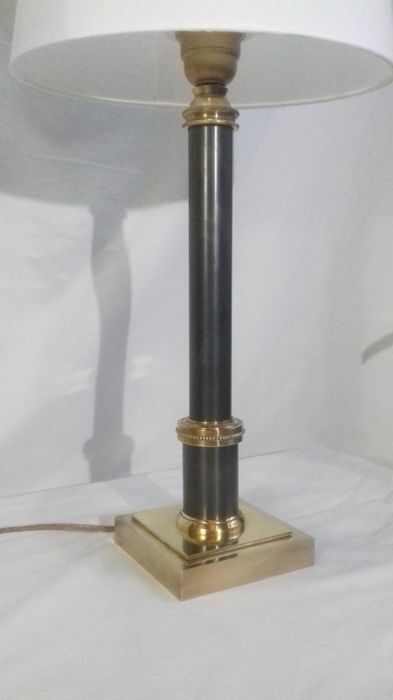 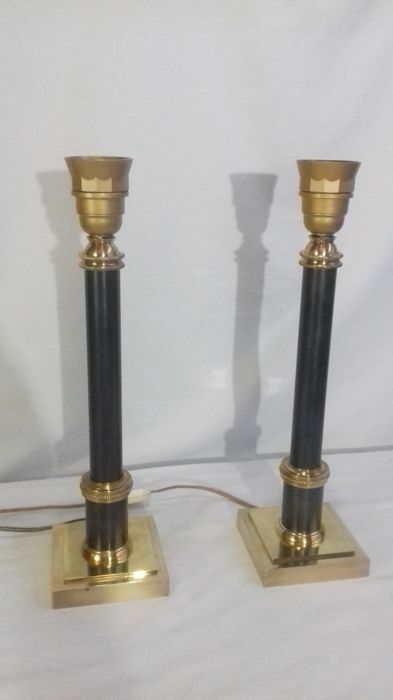 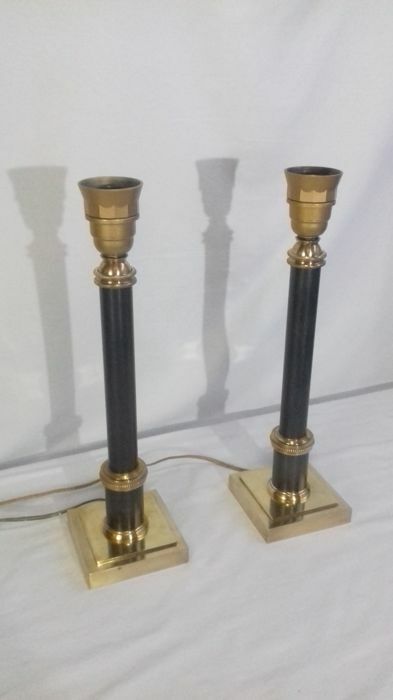 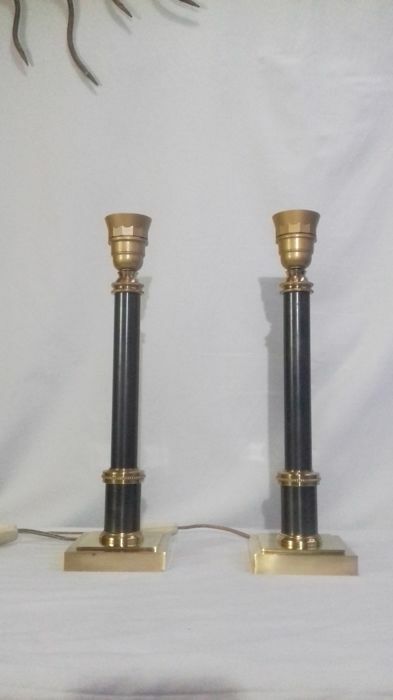 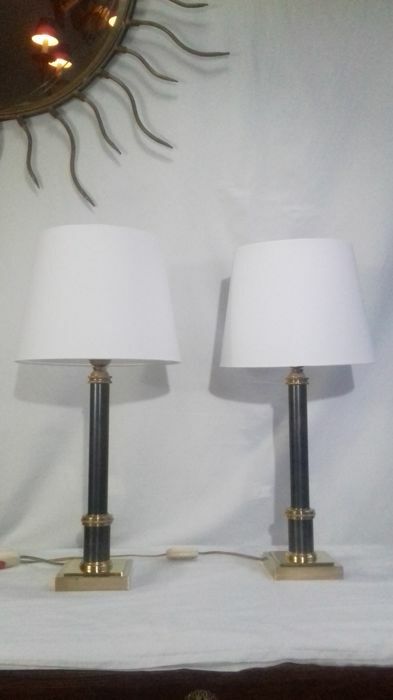 Pair of lamps in very good condition. 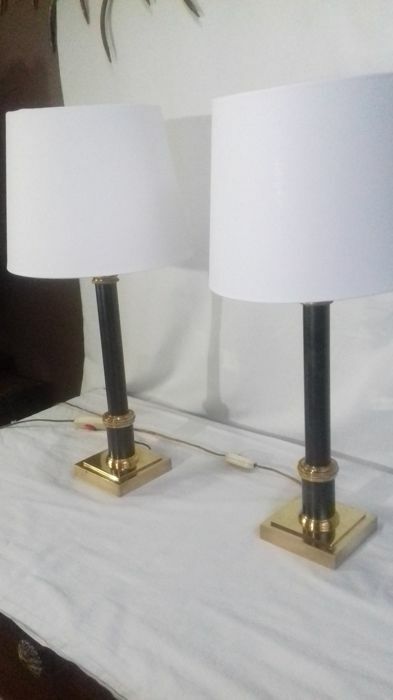 The lamps will be correctly packaged. 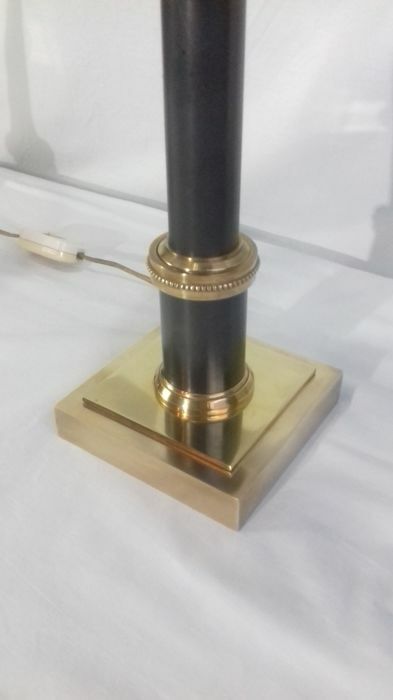 And shipped with the corresponding tracking code.